1. Open up your image. 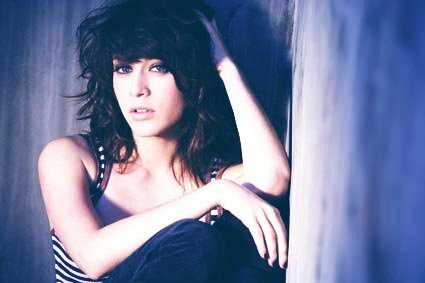 I'm using this photo of Lizzy Caplan. 4. Set your foreground colour to #000f0f and your background colour to #042a44. yes,i did not know how to use this website.oh,my god ,so far.